Artisanale is looking for a passionate and committed person to join our kitchen team. We are a small, but busy restaurant, serving lunch and dinner in downtown Guelph. Our commitment to high quality food and service means our team works hard and exudes professionalism and attention to detail. In Artisanale's kitchen we cook in the French country style, which means we prepare everything from scratch, preserve in the summer, and change our menus based on seasonal availability, sometimes even daily! By working along side Chef Yasser Qahawish in our kitchen, you will learn, practice and perfect techniques used by the best French chefs and grandmeres. Experience in a fine dining kitchen is necessary. If you want to work with us, you do not have to know everything, but you must be capable, clean and efficient in the kitchen, must love food, have a positive attitude, and be a team player! 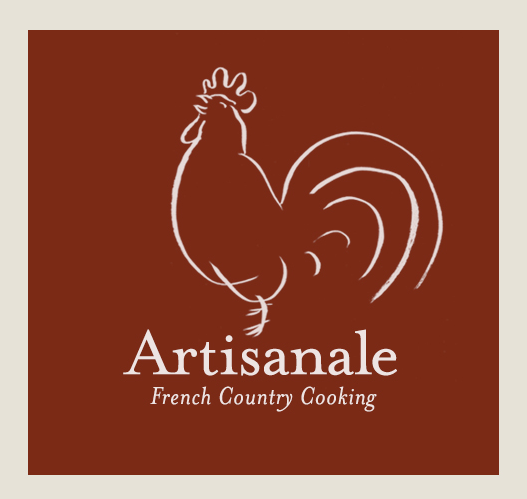 Artisanale is looking for a passionate and committed apprentice for a 1-year apprenticeship position with 1-year training followed by 6 months practical experience in charge of a station. 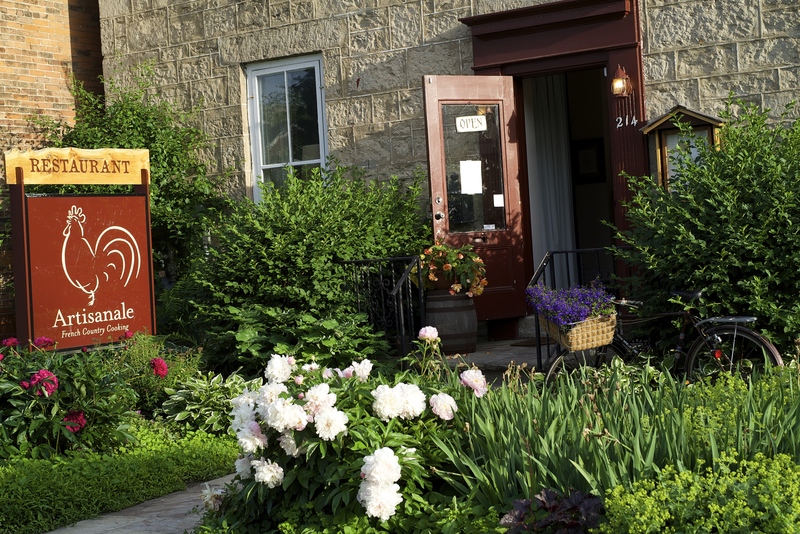 We are a small, but busy restaurant in Downtown Guelph, serving lunch and dinner. Our commitment to high quality food and service means our team works hard and exudes professionalism and attention to detail. We cook in the French country style, which means we prepare everything from scratch, preserve in the summer, and change our menus based on seasonal availability, sometimes even daily! By working along side Chef Yasser Qahawish in our kitchen, you will learn, practice and perfect techniques used by the best French chefs and grand-meres. The apprentice will learn how to source, appreciate, taste and cook with high quality and sustainable ingredients. We work directly with sustainable, organic and local farmers, artisans and harvesters. We break down, store, preserve and cook everything we use and serve. The techniques we use and teach in the kitchen are based on traditional and artisanal French techniques and are often very different than many other kitchens in the industry. Apprentices that come with experience in other kitchens may be required to relearn many of their skills and habits. If you want to work with us, you do not have to know everything, but you must be prepared to work hard, must be capable, clean and efficient in the kitchen, must love food, have a positive attitude, and be a team player!